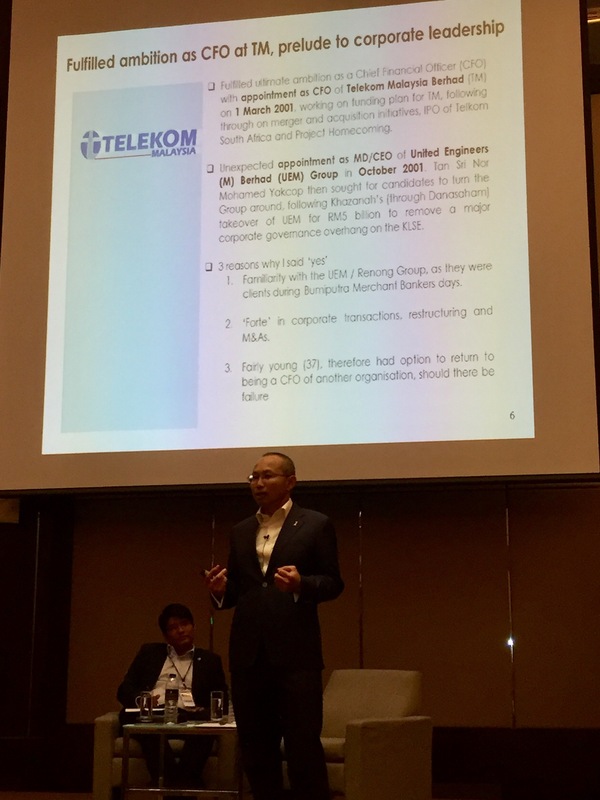 For YCM’s 67th CEO Series, we had the privilege of hosting Tan Sri Abdul Wahid Omar, Chairman of PNB. I’ve hosted YCM many times enough to realise that different people resonate to different styles of leadership. I have learnt that the leadership style I admire is one steep in humility, decisiveness and a person of good moral character, evident in what one speaks about and how one reacts to things. 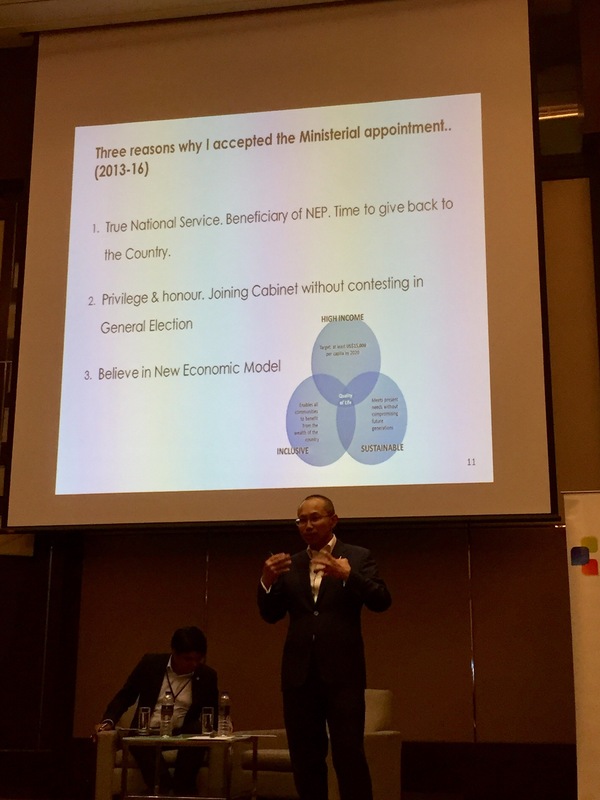 To me, Tan Sri Wahid ticks many of these boxes and he is easily one of the corporate figures I admire. In his talk, Tan Sri spoke of his family background and shared his ambition and journey. 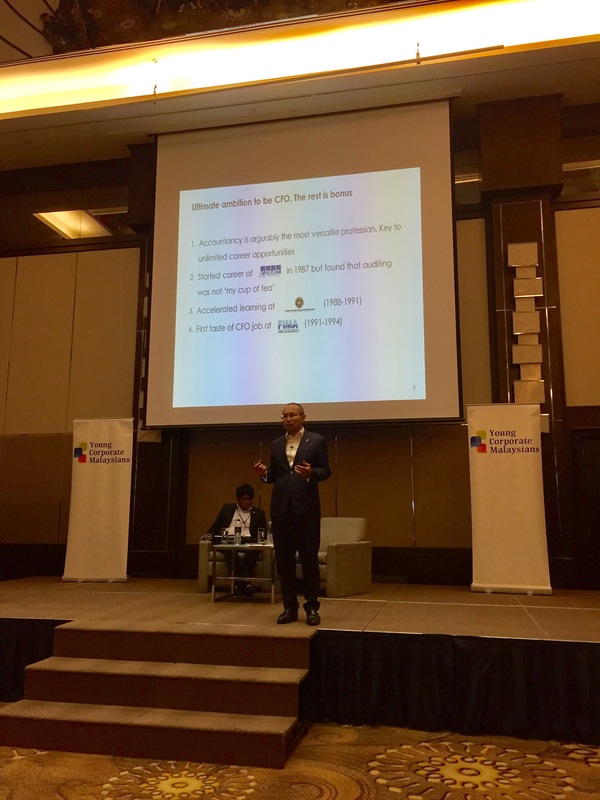 He spoke about how he thinks the accounting profession is one of the more versatile professions in the corporate world and of his early ambition, to be a CFO in a listed company. He fulfilled this ambition at age 37. 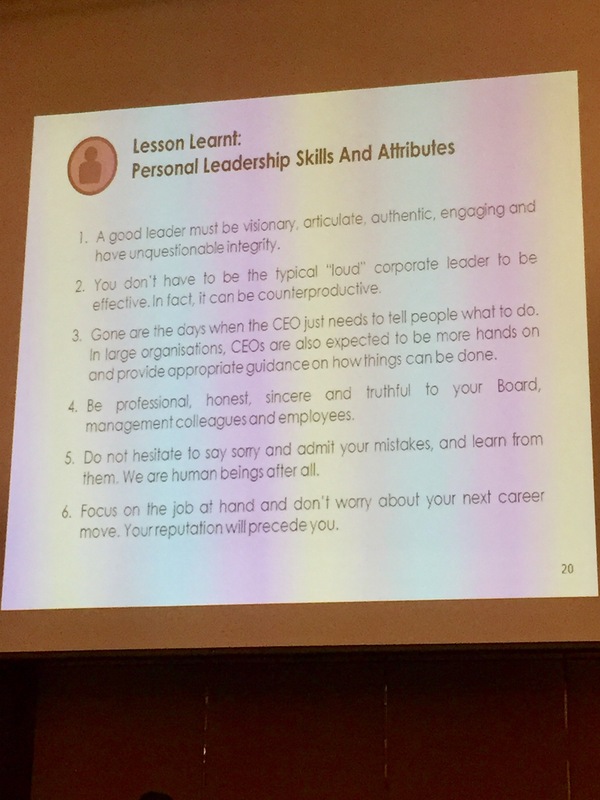 Tan Sri’s advice on personal leadership is something all of us can reflect on and I echo his points on need to be articulate, need for leaders to go to the ground (“gone are the days CEO can just tell people what to do”), that you don’t need to be loud to be heard and that you should focus on doing a good job on your tasks and not worry about your next career move – your reputation will precede you. 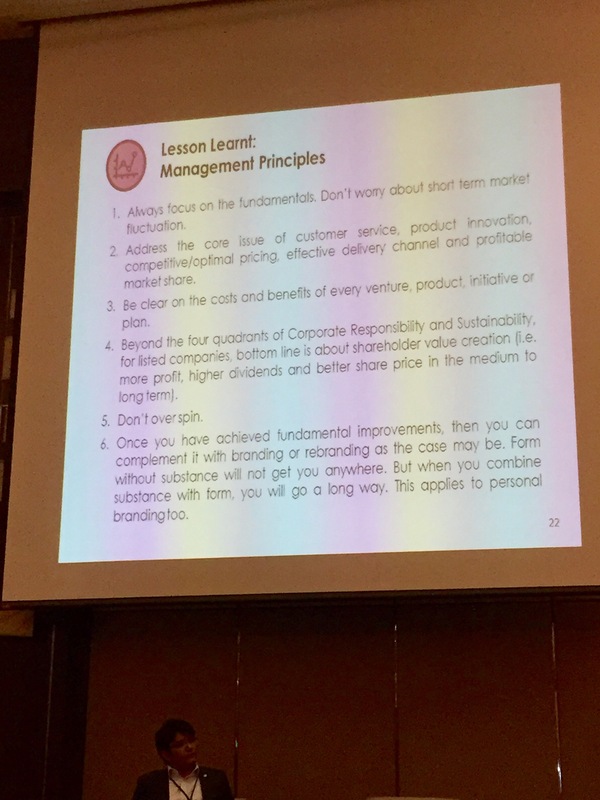 Tan Sri’s lessons learnt on management principles are valuable reflections for both senior management and entrepreneurs/businessmen alike. 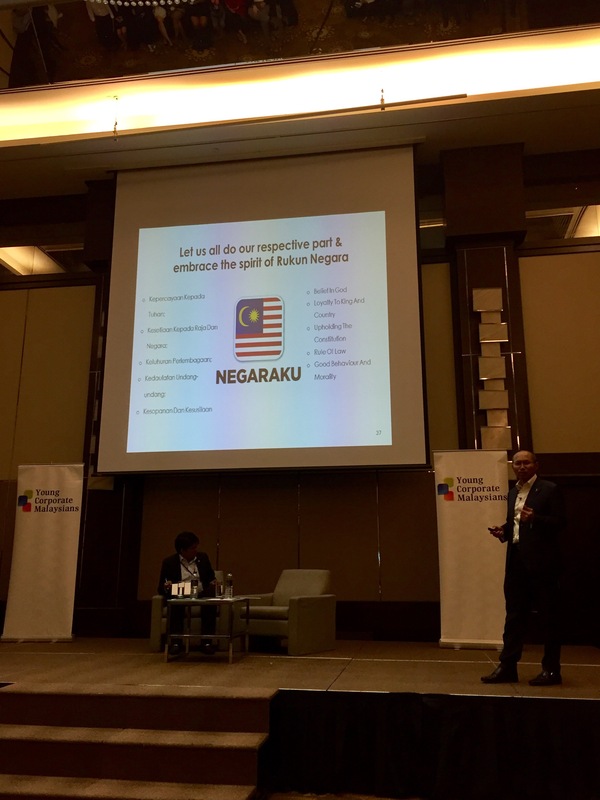 As part of his presentation, Tan Sri reminded us of the importance of the Rukun Negara and he emphasized the last point of the Rukun, which is Kesopanan dan Kesusilaan, that we as Malaysians should remember we live a multiracial multireligious community and Good Behaviour and Morality is required of us. 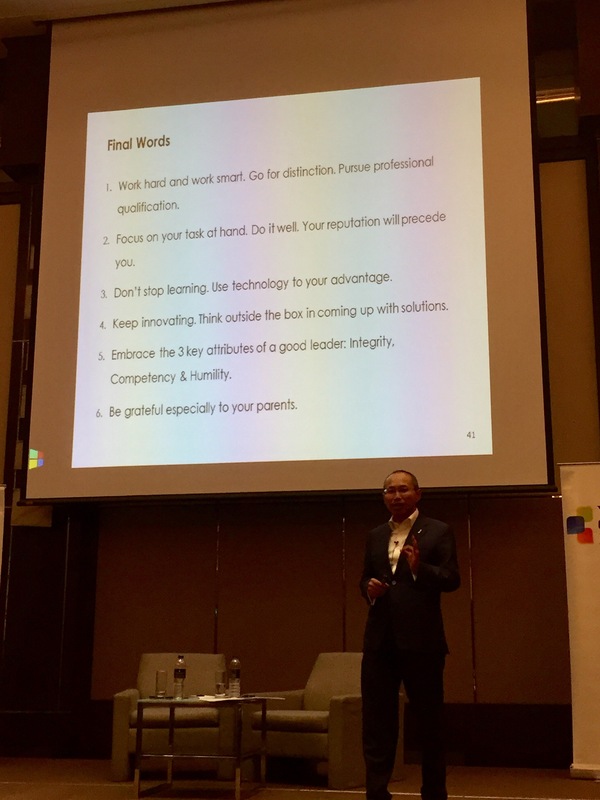 In his final words, Tan Sri imparted advice to the crowd in the form of six points. 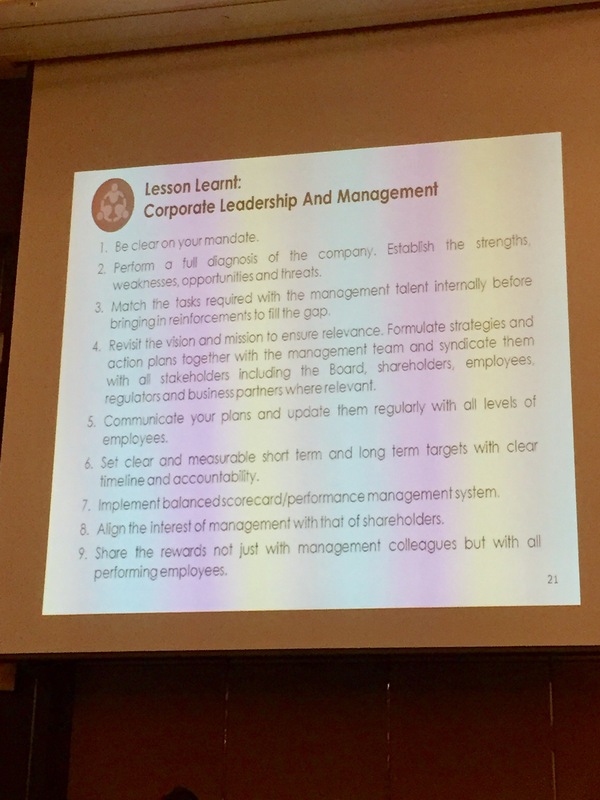 Of note, Tan Sri spoke of embracing the attribute of Integrity, Competency and Humility. Lastly, he spoke of the importance of gratitude and you should be grateful, especially to your parents. It was an inspiring evening session with Tan Sri and I’m looking forward to see how he transforms PNB.